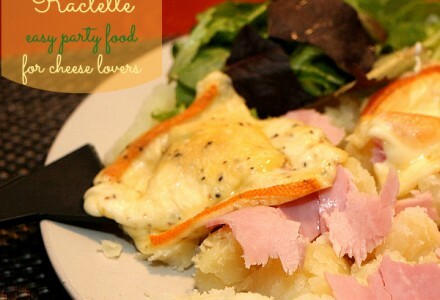 Raclette is one of my favorite winter easy party food. 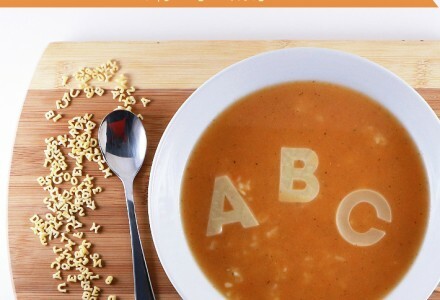 My daughter loves it too, so I wanted to share it with you, in case you don’t know it and if you are looking for simple and great food for both adults and kids. 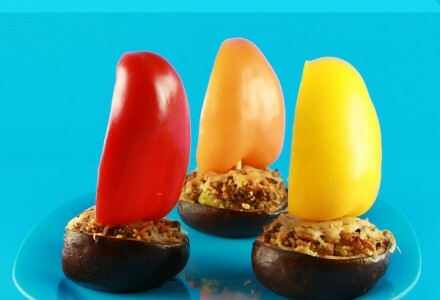 If you like cheese and you don’t want to spend hours cooking to prepare party meals, then you will love it! Preparation time is really minimal, it is simple and easy and you can spend your time enjoying eating and chatting with friends or family at the table. Last weekend we welcomed autumn and when I was doing my grocery shopping, pumpkins were all over the place. I let my daughter pick one and told her we would be making some pancakes. She loved the idea! When I asked her what kind of cute presentation of this meal she wanted, she said: a snake! 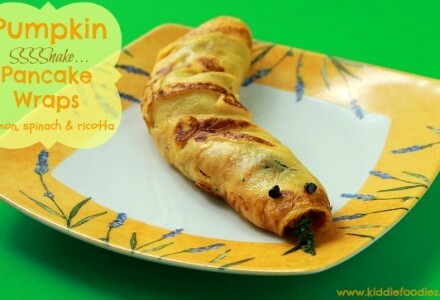 Of course, this couldn’t be more simple:) So here it is, our funny snake made of a pumpkin pancake wrap, stuffed with smoked salmon, spinach and ricotta. Yum! This year my parents have grown giant zucchini in their garden! They were really huge. The biggest we picked up so far, was around 35cm/14inches long and weighed over 2kg/70ounces. What would you do with such a huge zucchini? 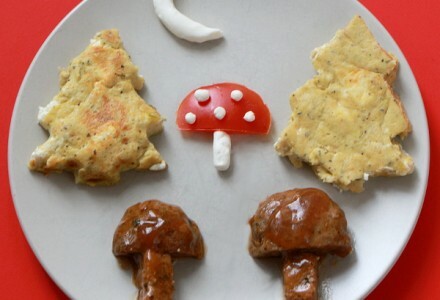 How would you eat it? 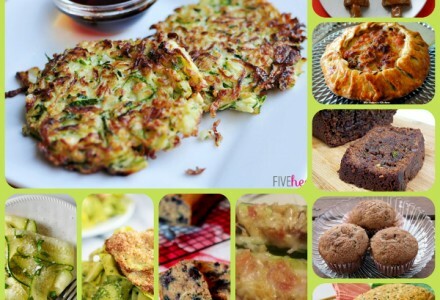 I am sharing some great zucchini recipes, all kids friendly, easy to make and so yummy!